Futurelooks and NVIDIA are Teaming Up To Give Away End of Nations BETA Keys! When it comes to PC gaming, an important part of your gear list would include a good monitor. One that can handle fast action games as well as deliver beautiful visuals without any stutter, screen tearing or motion blur. AOC has announced their first premium AGON monitor with HDR support, the AG33QC4. This AGON HDR gaming monitor features a 31.5-inch curved design capable of a 144Hz refresh rate. The 4ms response time keeps up with quick changes and coupled with AMD’s FreeSync2 technology, this monitor is geared for gaming enthusiasts who want to explore their gaming world with high performance and gorgeous visuals. Gamers with AMD GPUs can eliminate screen-tearing and minimize the display shutter and input lag with FreeSync. Display objects will appear sharper, more vibrant and higher quality than other monitors. The AOC AG332QC4 is the first AOC monitor with Display HDR400 certification and features other technologies such as Shadow Control, AOC’s FlickerFree technology as well as LowBlue Mode, which reduces strain on your eyes. 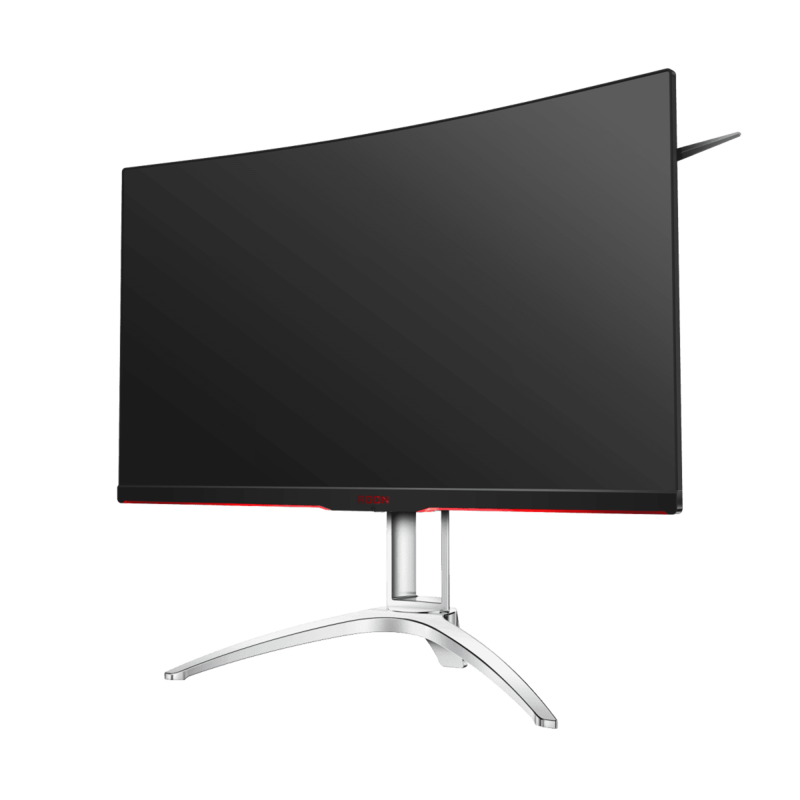 You'll find this new AOC AGON HDR monitor at online retailers in the coming weeks. It'll carry an MSRP of $549.99 USD when it hits the shelves.